The object of attention of the UNESCO monitoring mission in the occupied Crimea, first of all, will be the state of the cultural heritage, but the mission will not be limited to this, the ex-director of the Bakhchysarai Historical and Cultural Reserve Elmira Ablyalimova told QHA. According to her, the decision of the UNESCO Secretariat to conduct the first phase of monitoring in the occupied peninsula indicates that the Crimean issue is a priority for the organization. “The event, held by the UNESCO Secretariat, shows that the issue of the Crimea and problems related to the occupation, which are spoken by human rights organizations, state authorities of Ukraine, public and political figures, the Mejlis of the Crimean Tatar people, is a priority for UNESCO, and the organization is ready to cooperate in this question. The need for the presence of independent international missions in Crimea has been discussed many times. 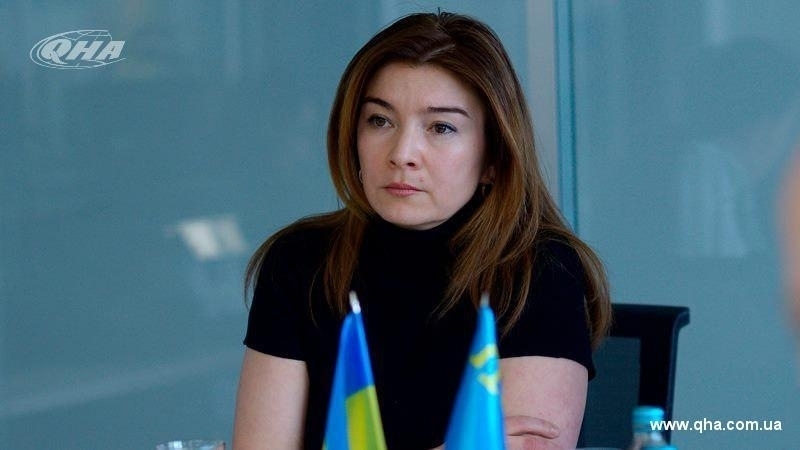 The intention of the UNESCO Secretariat to implement the first phase of direct monitoring is an important and necessary decision,” Elmira Ablyalimova says. Speaking about the situation with the Khan's Palace, the ex-director of the Historical and Cultural Reserve noted that it was not yet clear whether the members of the monitoring group would have full access to the historical heritage site. Earlier, on October 4, the 7th information meeting of UNESCO on monitoring the situation in the Autonomous Republic of Crimea was held, which confirmed the intention to start the first phase of monitoring in the occupied Crimea in the near future. Following the meeting, 30 member countries of UNESCO signed a general statement in support of Ukraine regarding the Crimea occupied by the Russian Federation.